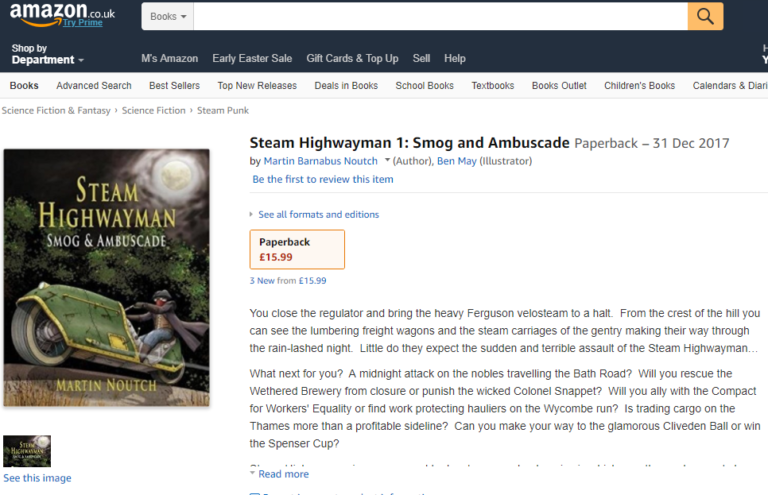 Since the publication of Steam Highwayman: Smog and Ambuscade, on 31st December 2017, I have sold 644 books. In some ways, that’s not a large number. From other angles, it’s still really quite a small number. Approximately two-thirds of these are copies of Smog and Ambuscade, another third Highways and Holloways and I’ve sold a total of just sixteen copies of Write Your Own Adventure: Choice-Based Fiction in Schools. But there’s something unique about selling books in the age of print-on-demand. Take SH1 (Smog and Ambuscade)‘s sales during 2018. I sent backers 197 copies as rewards for my first Kickstarter campaign in 2017: I know the names of every one of these readers. Then I sold another 68 copies through face-to-face sales at events or meetings: these customers, too, are known to me. 68 more were sold online, and these I know less about – only the country in which they were sold by the distributor, Ingram – the UK, US or Australia. They could have been ordered by bookshops at retailer’s discount and still be standing on the shelves (unlikely), ordered through Amazon (although Amazon’s reports for SH1 only account for around 40% of this number) or ordered through other online bookshops or dealers. Then another 70 copies were pledged for during the SH2 campaign in Autumn 2018 – again, to named, interested readers. Volume is small, and so is my profit. Booksales have made me around £350 in total to date, as the larger amounts pledged for Kickstarter campaigns are absorbed by the costs of working with an illustrator and publishing the book. My intention is to create what publishers call a long-tail product – a book that does not go out of fashion and continues to sell steadily for years. 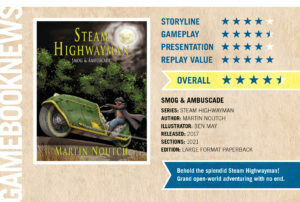 In fact, I do hope that online and face-to-face sales of Steam Highwayman will increase. At 1000 copies a month, I would need no other income…….. But instead of volume, what I have is connection. I have good estimates of how many of my backers pledged primarily to support me and how many have actually begun to read the books. I have received good, personal responses from interested gamebook readers and writers, steampunks and readers that directly improve my ongoing project. The numbers are still very small, but behind most of those numbers is a name and behind many of those names is a face. Very few authors or publishers can boast that they know their readership as I do. I would love to see my books going further afield and I’d love to earn more from them, but a good proportion of the current situation is a result of my own choices about how to play this game of authorship. I could have hunted for a publisher for SH1 – and I’d certainly still be looking. I could have looked for an agent – and I don’t know where I would have begun. I could have started with ‘normal’ book – a novel – and I still wouldn’t have completed writing and perfecting it. What Steam Highwayman has done for me is to allow me to become an author in miniature. Now all I have to wait for is for reality to catch up! Write Your Own Adventure Available! So, you want to teach your class (or small group) of Key Stage Two (or Three) pupils how to write choice-based fiction? You want to motivate them, allow them to identify as authors and to have ownership of their own stories? Well of course you do – that’s what all great teachers of English do! Now a handy teacher’s book including over fifty pages of photocopiable resources, plans and schemes can help you do it. And I wrote it for you. 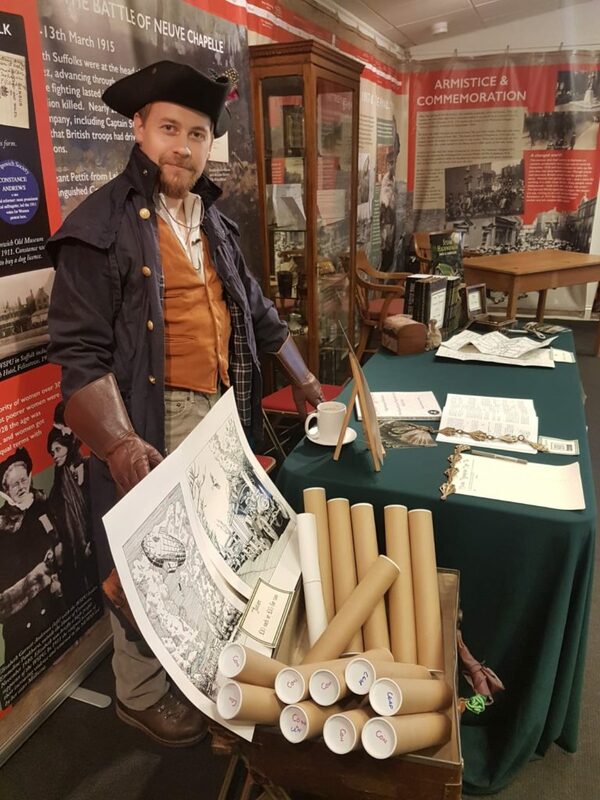 I’ll have a few copies at each of my Steam Highwayman events in the next month if you’re meeting me in person, but you can also order a copy through Amazon. I have had reports of strange delivery times, but don’t be worried by these – this is usual with new print-on-demand publications for the first few sales. None are actually printed until an order is made, but it usually takes 5 days for my printer and distributor to print and ship, and then they’re in the post on their way towards you. You can find out more about the project, and the workshops I offer to Primary Schools in the London Area, here. Writing this is a watershed moment for me. The process of writing and self-publishing a book has changed my self-perception significantly. I love to try new things, to start projects and to come up with ideas – but pushing on through the delivery of long projects has always tested me. Today I can say that I have brought an entirely self-supported project to completion: from an idea I had in 2010, through refining my intention in 2016, writing the book in early 2017, finding and collaborating with an excellent illustrator in Ben May, managing and completing a Kickstarter campaign in September 2017, marketing and promoting the project through the autumn and winter, editing and proofing and finally to organising the printing and worldwide distribution of my book, I have had to motivate and organise myself as never before. Nobody has given me a deadline and no-one else has stood between me and my mistakes: I have learnt to persist in pressing on to achieve my own intention. Of course I’ve had a lot of help. The Lord, first of all, has answered every prayer – sometimes quite miraculously. My wife Cheryl has constantly encouraged me to continue and to believe in myself as she believes in me. The generous and trusting attitude of almost two hundred Kickstarter backers gave me the capital I needed to produce a high-quality gamebook. The interest and support of many in the online and real-world gamebook and steampunk communities has kept me motivated and allowed the project to grow. So now I go to work on the next part of the journey: a book which will develop and respond to the best things and the difficulties of writing Smog and Ambuscade. 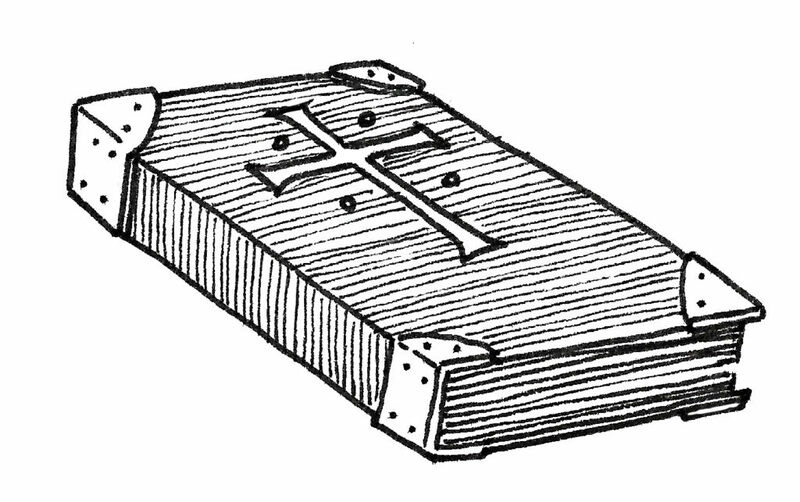 I’m tweaking my writing method, the mechanics of the gamebook and my marketing strategies. I’m investing time and energy in face-to-face meetings and maintaining a strong online presence. And I’m allowing my imagination to take wings… Or rather, to build pressure. Steam Highwayman II: Highways and Holloways will be a new challenge, but I know this for sure: the heavy machine has begun to move. I am no longer stationary and I am picking up speed!